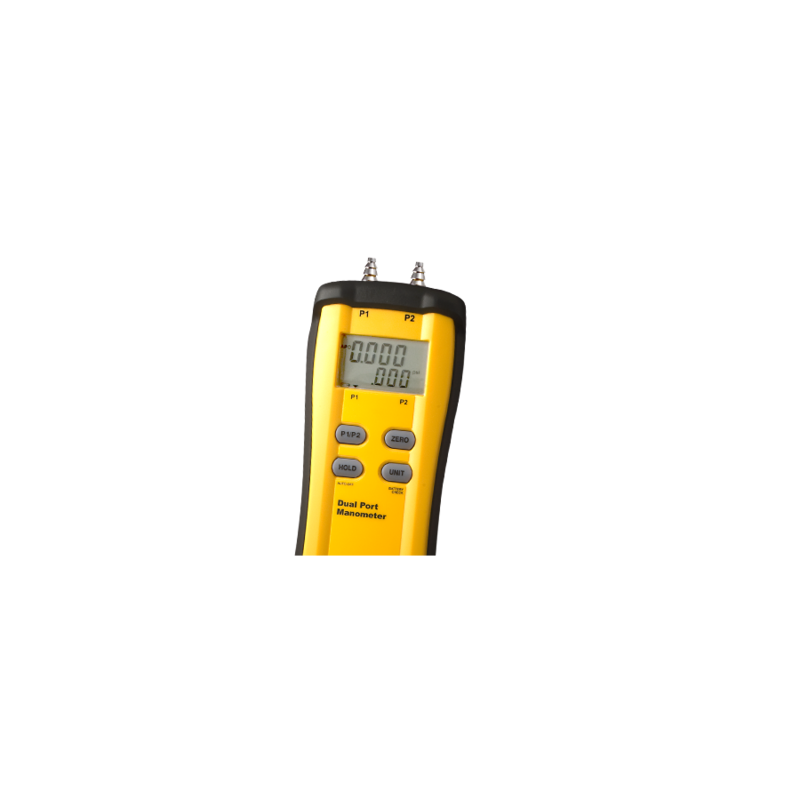 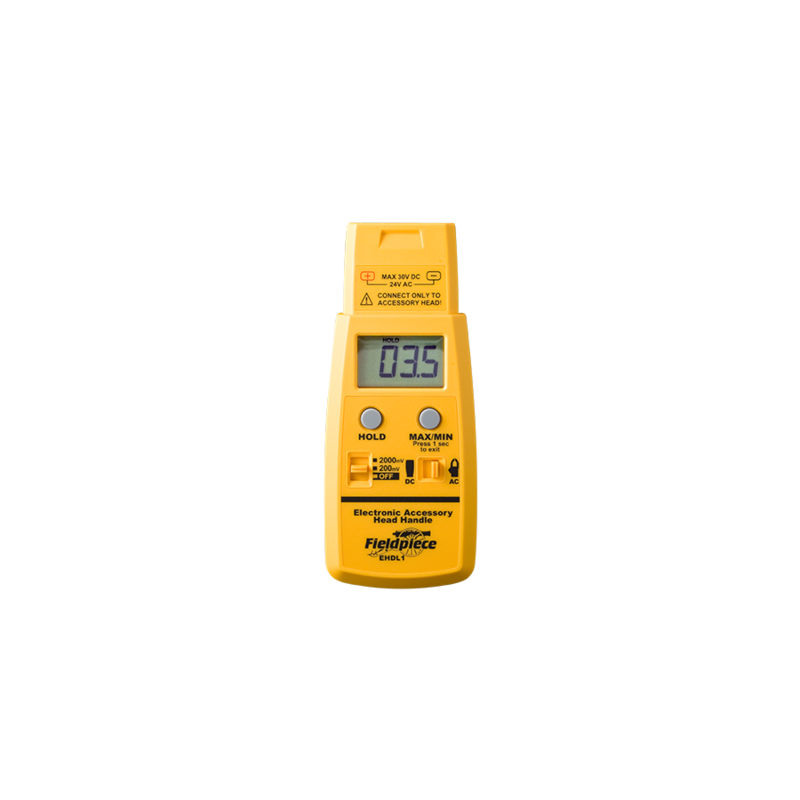 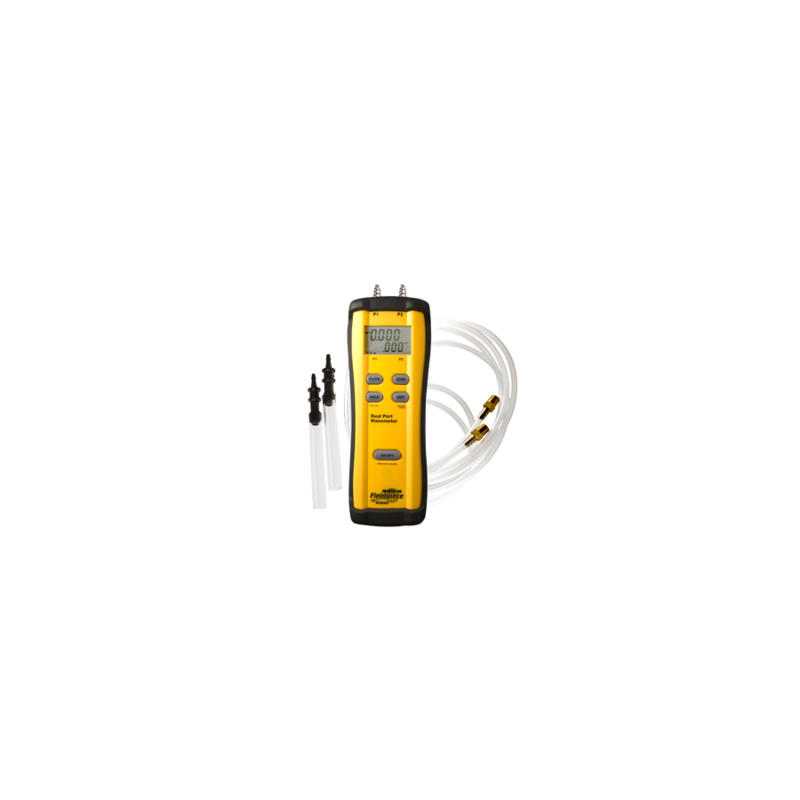 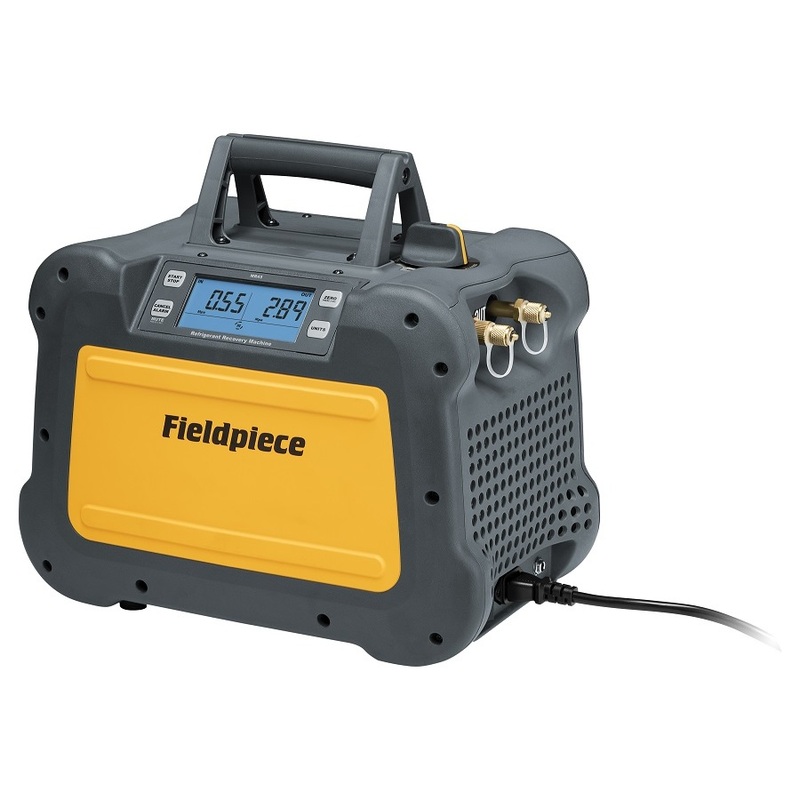 The SDMN5 is a portable dual port manometer for use with measuring gas pressure, static pressure and pressure differential across Evaporator Coils, Condenser Coils or Filter Banks. 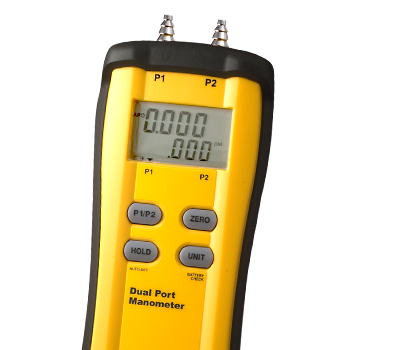 The SDMN5 includes a zero adjust and the Auto Power-Off (APO) function to conserve battery life. 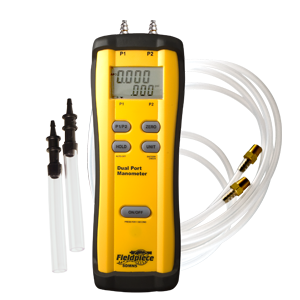 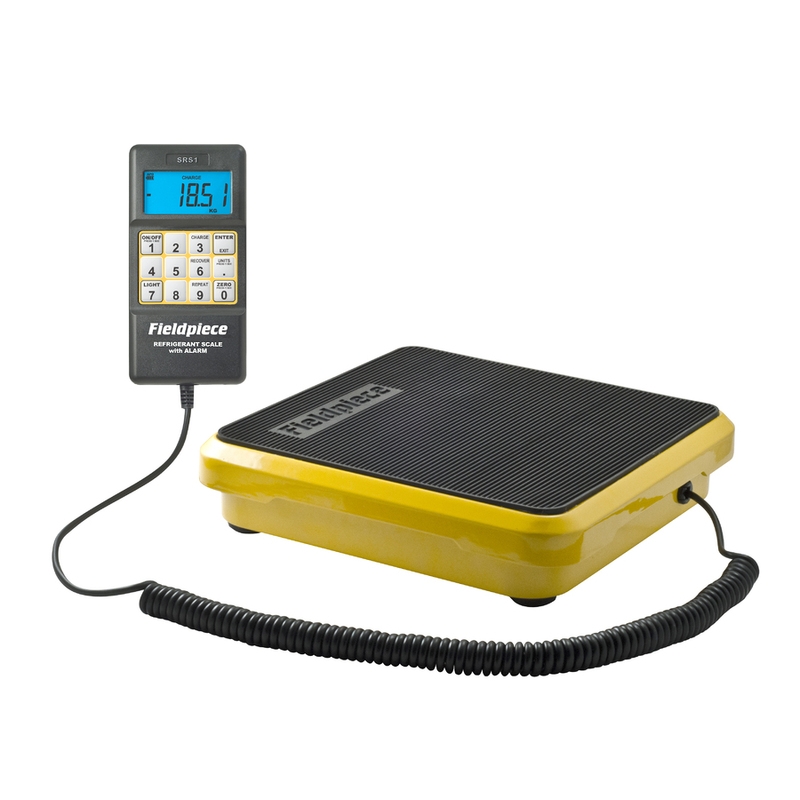 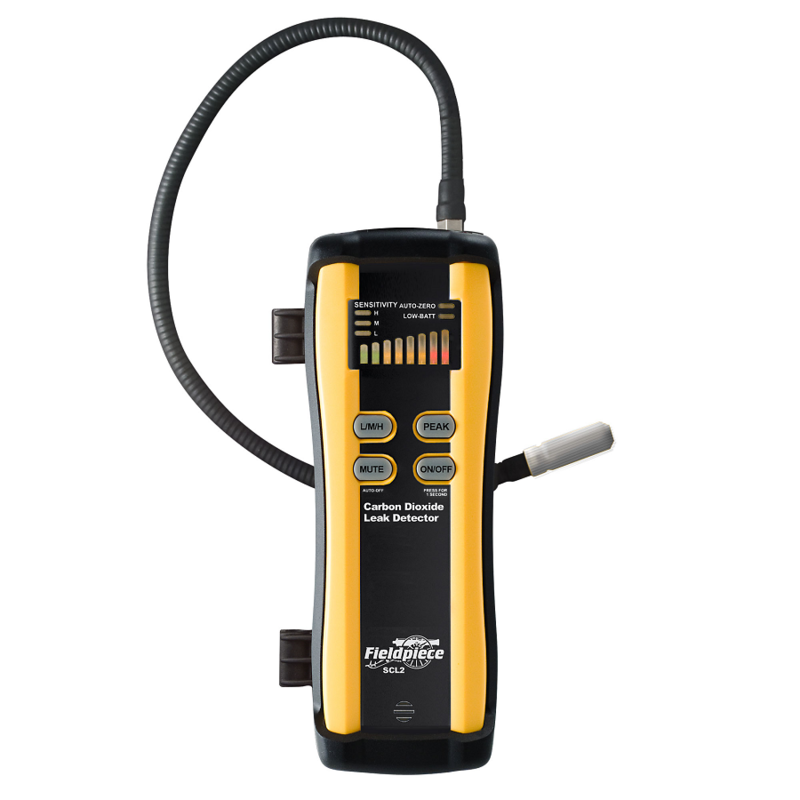 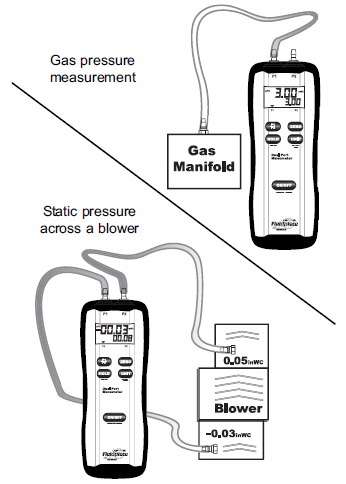 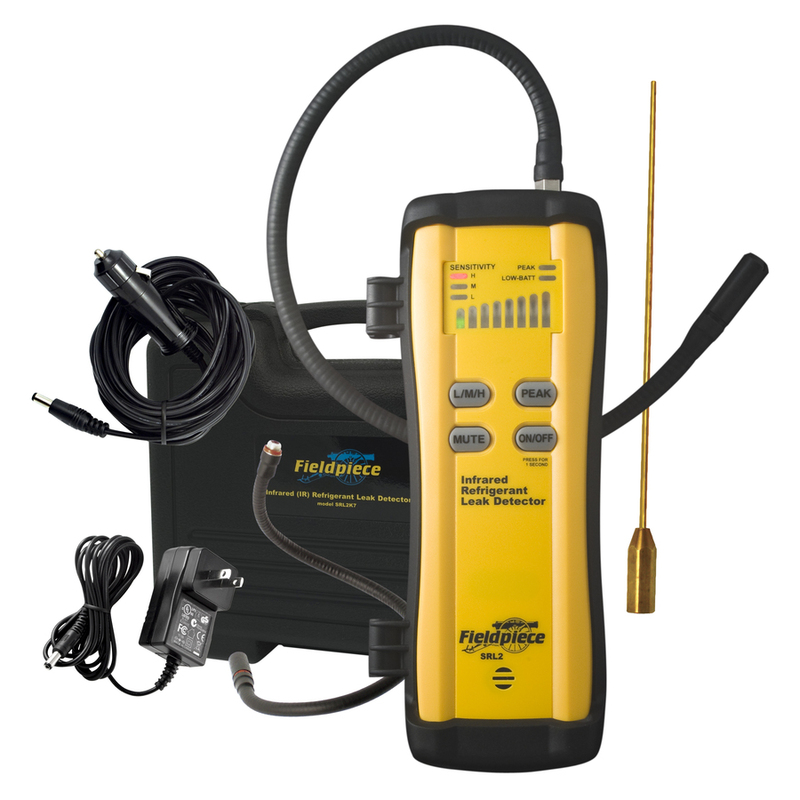 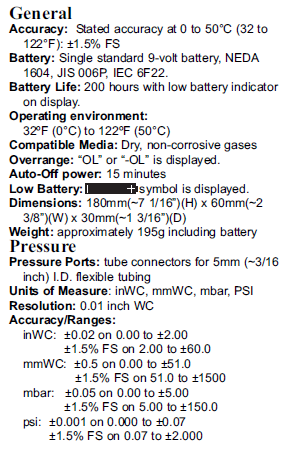 It also measures P1 or P2 pressure readings and calculates the difference between P1 and P2. 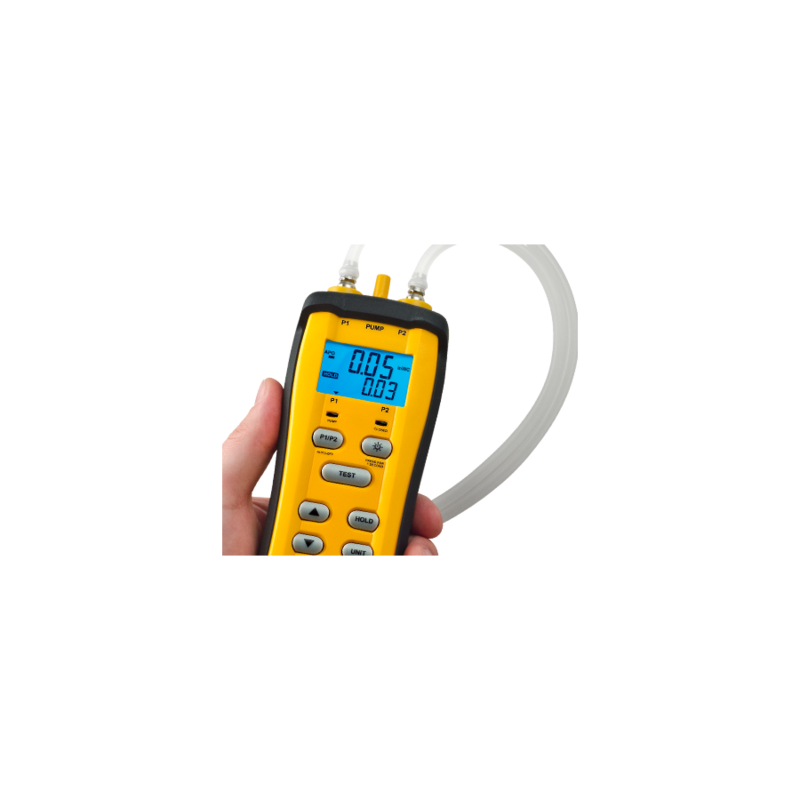 Take static pressure measurements using the resolution mode of 0.01inWC or 0.01mBar.